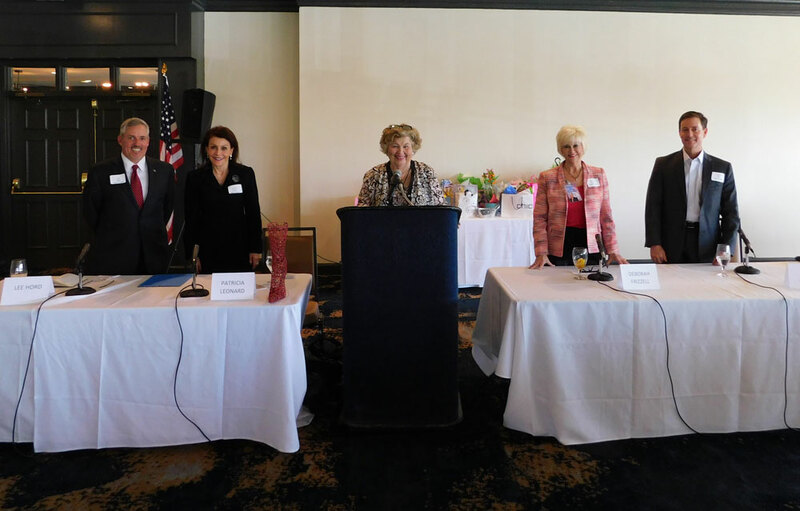 The April Meeting was a panel discussion made up of dignitaries from the local area: Patricia Leonard, who is President of Runway to Success located in Nashville. She is a keynote speaker, actress, author, career and small business coach; Lee Hord who is Director of Process Improvement for Apria Healthcare and is currently seeking the position of County Commissioner. Deborah Frizzell who is a Hendersonville Attorney and running for a seat as Sumner County Juvenile Judge. Deborah has practiced law in Hendersonville for 32 years and is a graduate of Nashville School of Law. Prior to that she was an elementary school teacher in Texas and owned a day care facility in Hendersonville. 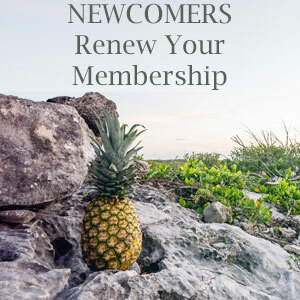 And Kevin Collier owner of Wealth Management and a big supporter of our Newcomers Club. Lynda Evjen serves as Moderator. What an interesting panel of experts. Questions and concerns were expressed for a lively discussion! Topics to explored were issues about Hendersonville, Family and the Future of our area. Unfortunately, Mayor Clary and Kathleen Hawkins will not be able to participate due to scheduling conflicts.